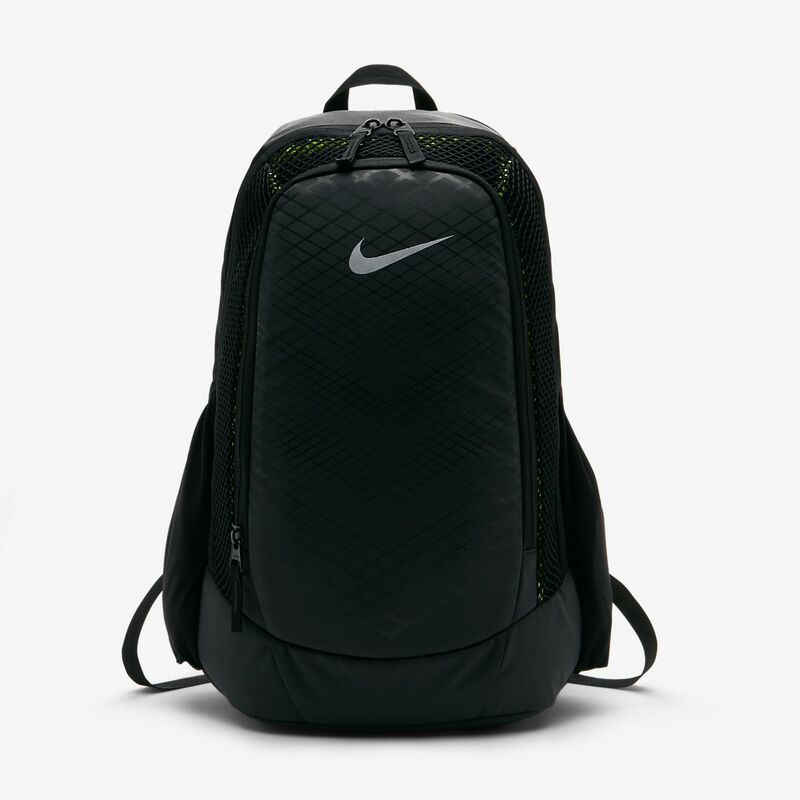 The Nike Vapor Speed Training Backpack offers diverse storage options and comfortable carrying to and from the gym, school or work. Dimensions: 49.5cm H x 29cm W x 19cm D approx. Have your say. 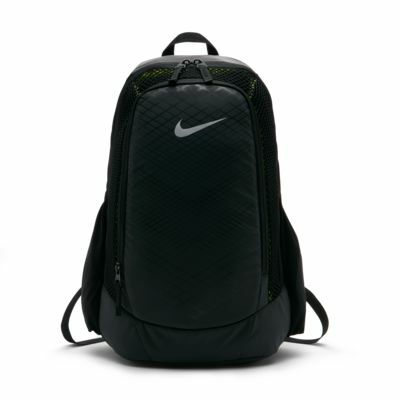 Be the first to review the Nike Vapor Speed.